We recognize how difficult it is to choose the right set of numbers for a lottery. The jackpot is too lucrative. 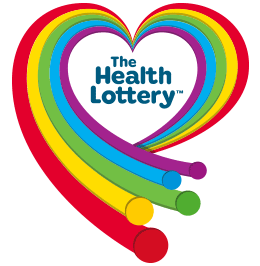 Therefore we have added the below feature – The Health Lottery number generator. Two simple steps and you will get all numbers for Health lottery under the rules of the game from 1 to 5. Step one: Choose the number of lines to generate. Step two: Click on „Generate numbers“ and that’s it. Later on, you can “re-generate” the numbers for new ones. Just press the green button „Generate new numbers“. We wish you best of luck.